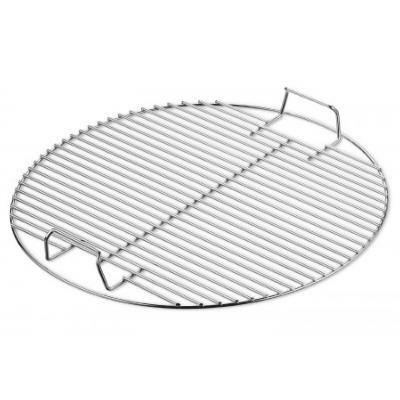 Super range of Weber BBQ accessories including replacement parts for the Weber one touch original. 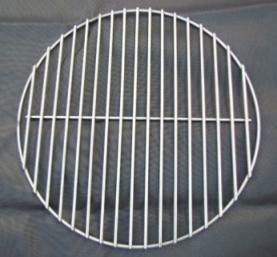 Charcoal grates, cooking grills, warming racks and Weber charcoal rotisserie kits available. 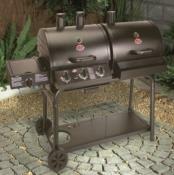 BBQ tools and the Weber charcoal starter which make a super BBQ gifts. 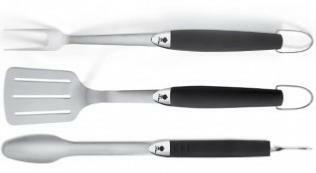 Includes 8 Weber dual prong nickel-chrome plated skewers. 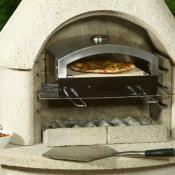 The duel prongs stop the food from turning, so allows even cooking. 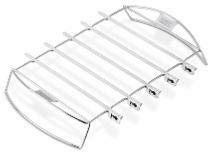 Weber chrome plated replacement cooking grill. 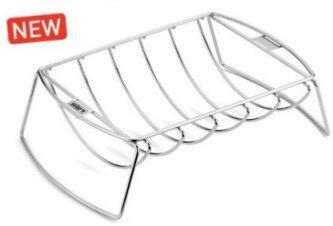 Sturdy, plated steel design, this versatile rib rack can support up to five racks of ribs. 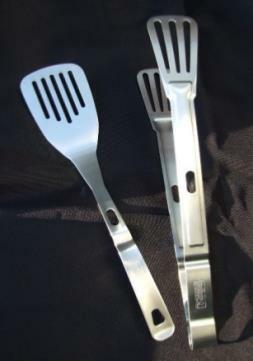 Great for even cooking, and for applying barbecue sauce. 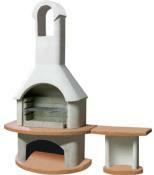 Supports poultry, beef, and pork for roasting on the BBQ.